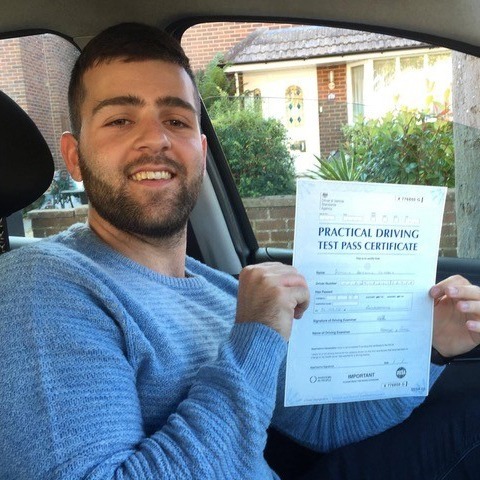 Are you searching for the most affordable driving lessons Bournemouth prices? 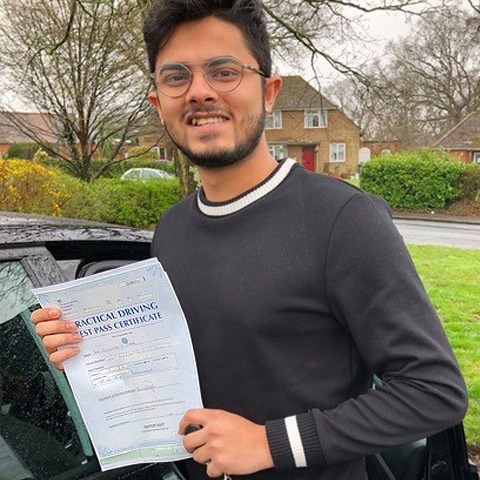 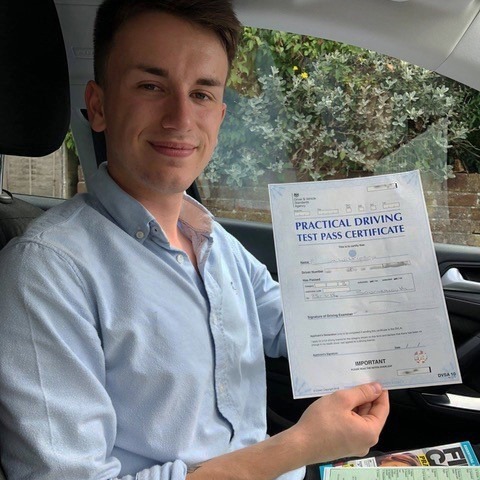 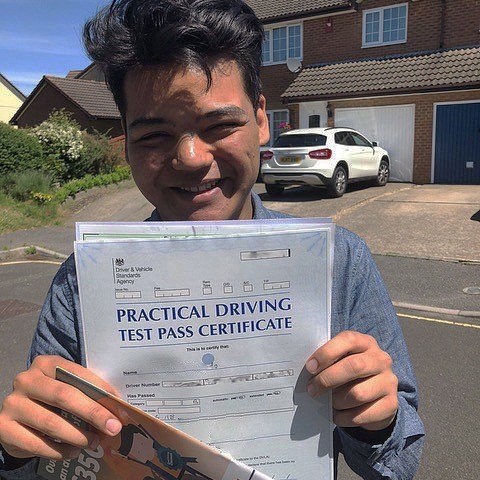 If so, look no further than Kingham’s Driving School for competitively priced lessons that will have you driving safely and responsibly in no time. 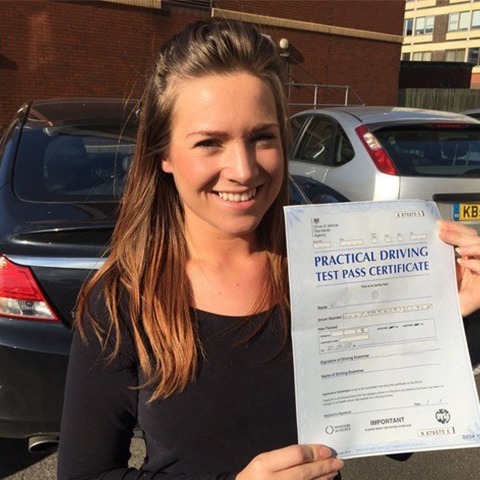 Whether you’re a first-time learner or looking to refresh your knowledge, we are here to help. 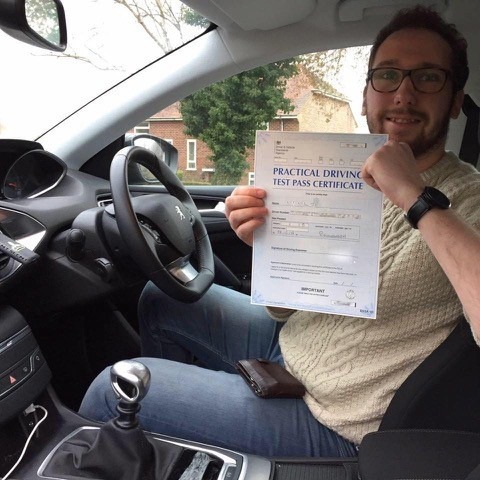 To find out more, get in touch with Kingham’s Driving School now. 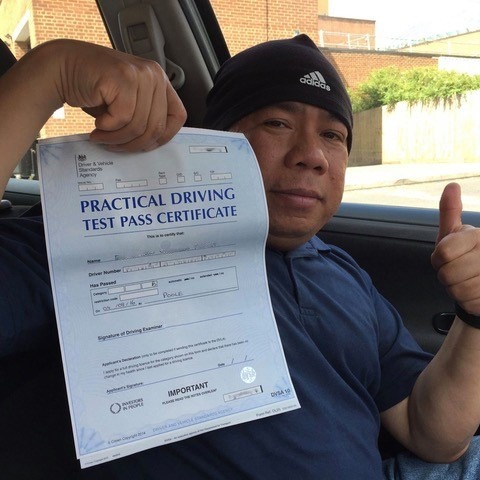 Just call or message Steve for automatic on 07749 621632 or Leroy for manual on 07818 220544. 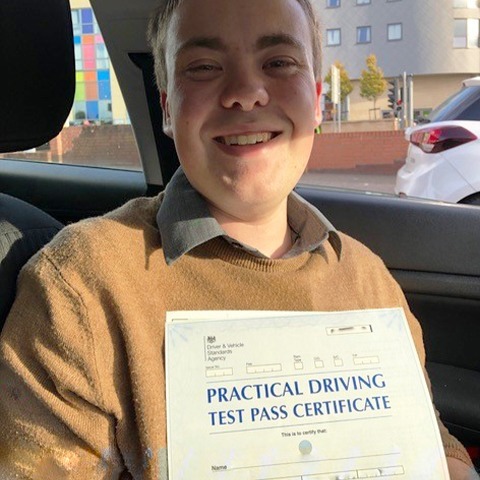 Learning to drive is one of life’s little enjoyments. 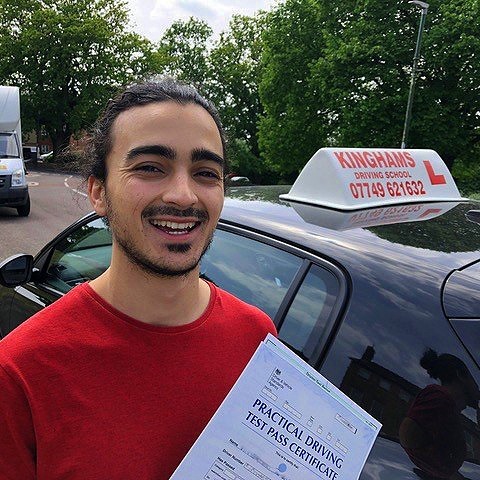 It provides you with the freedom to come and go as you please, not bound by bus times or reliant on the kindness of others. 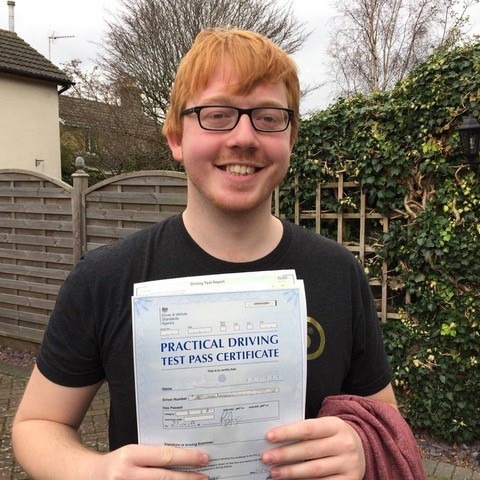 If you’ve reached an age where you’re old enough to drive, but unsure as to where to turn; look no further than Kingham’s Driving School. 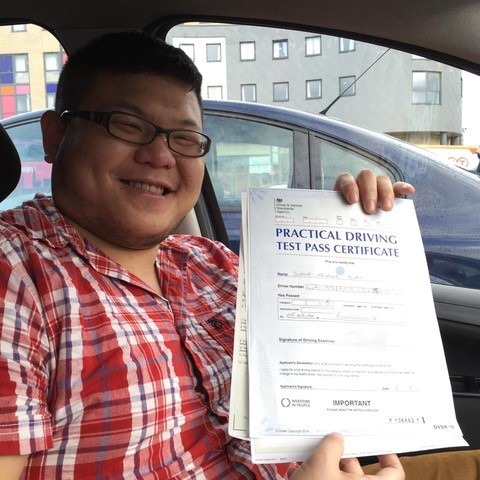 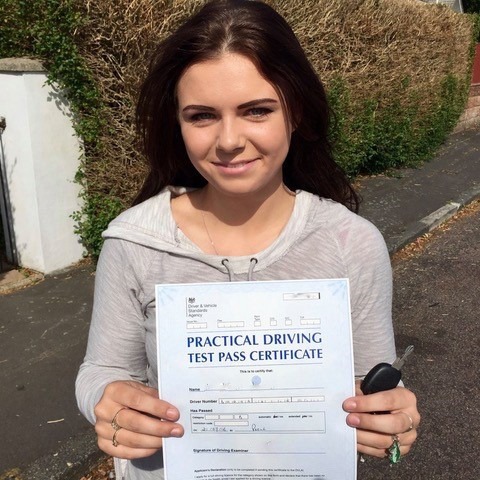 We boast driving lessons Bournemouth prices that are among the lowest around. 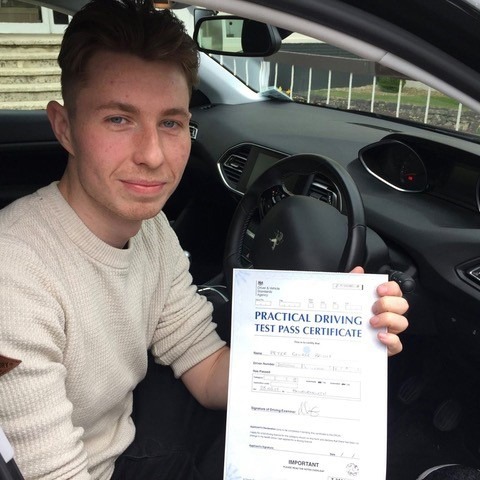 But, surely you get what you pay for? 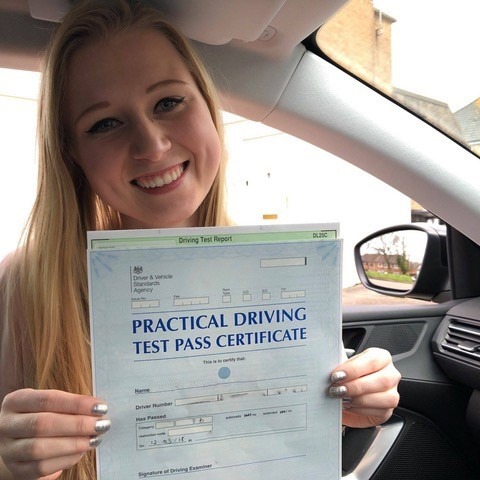 Not so, as with Kingham’s Driving School, we always provide a quality learning experience that’ll equip you with all you need to be a safe and responsible driver. 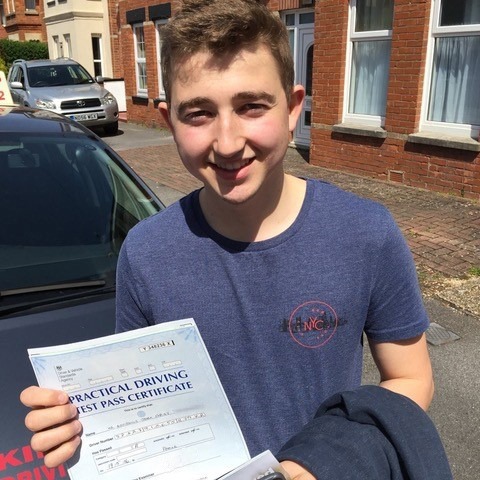 Our driving lesson prices in Bournemouth are bespoke to your requirements. 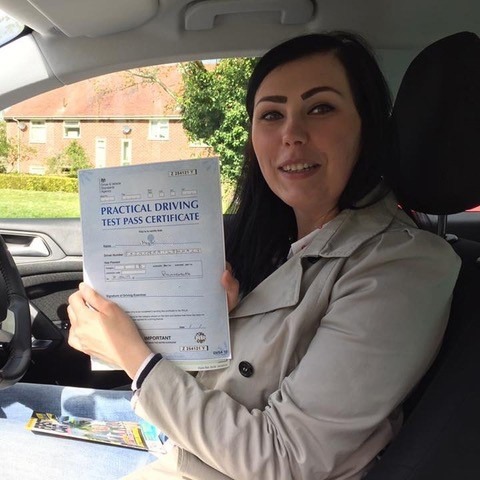 Beginners can benefit from a sample two hour introductory session costing only £30! 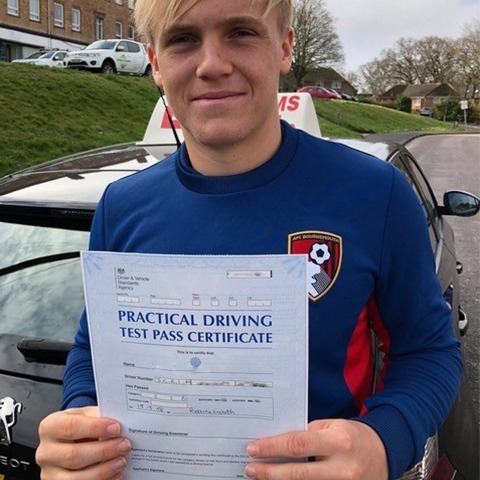 That’s a discount of £28. 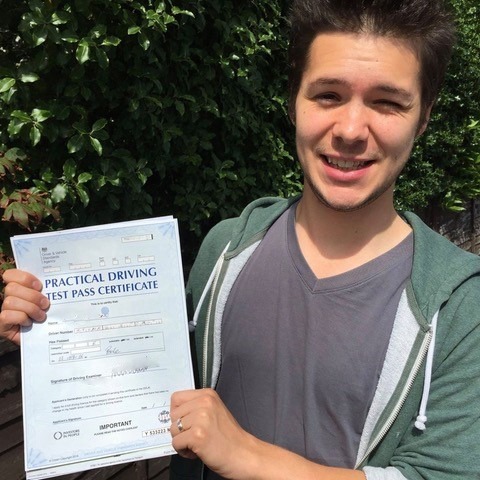 Steve for automatic lessons on 07749 621632 or Leroy for manual lessons on 07818 220544. 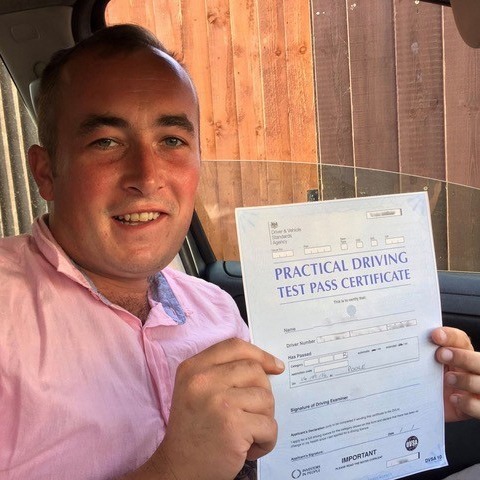 Our standard driving lessons cost just £29.00 per hour and come with a full ‘Money Back’ guarantee if you’re not completely satisfied. 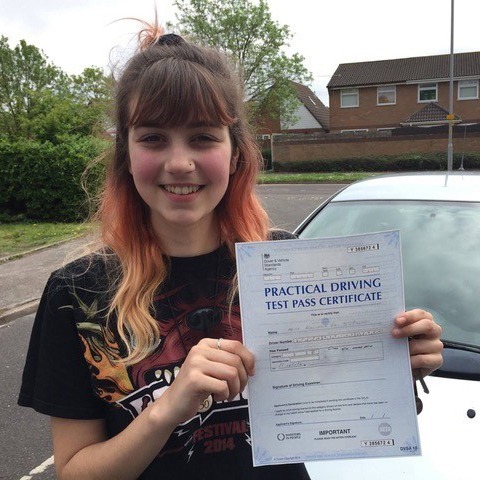 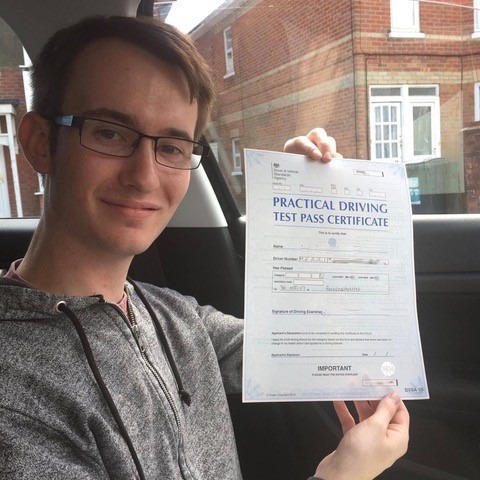 As the best choice for driving lessons Bournemouth prices, we also offer block plans which include 10 hours of tuition for just £275. 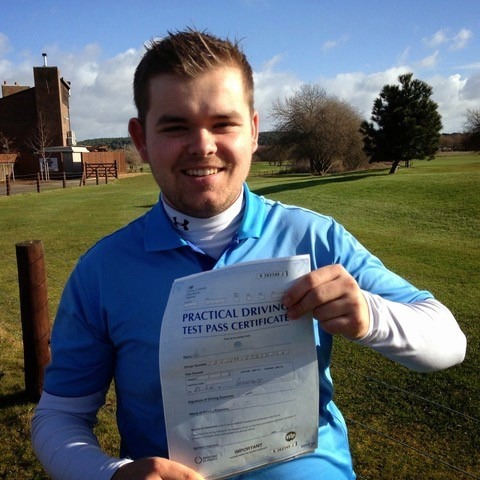 Lessons can be taken intensively, weekly or daily and the more lessons you prepay for, the bigger the saving. 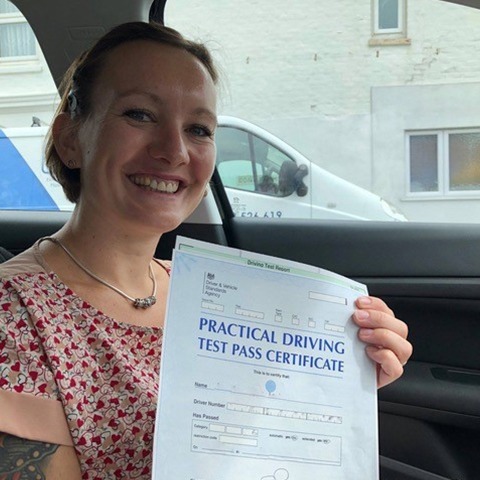 Please note that if you’re looking to obtain an automatic license, this will increase the hourly driving lessons Bournemouth prices by £2 and block plans by £25. 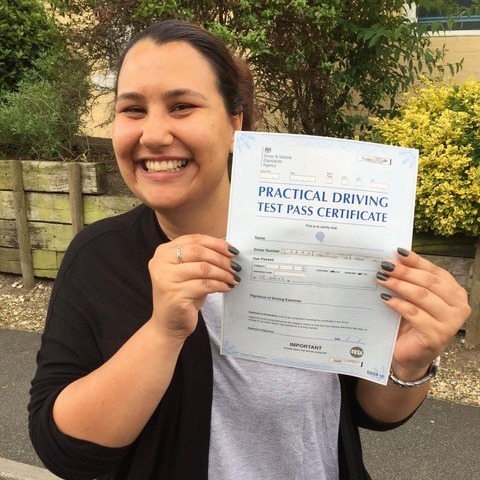 If after you have completed your test training, you feel you could benefit from further practice, our Pass Plus course is for you. 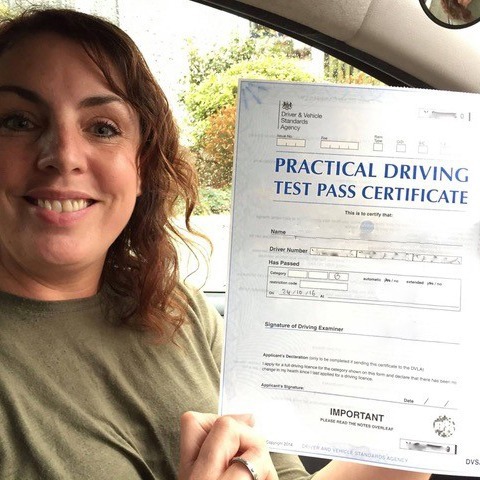 This costs just £190 and is split into six modules that must be completed to earn a completion certification. 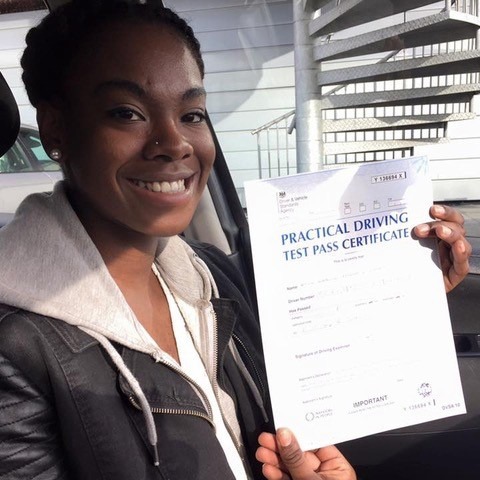 The Pass Plus course is not required to obtain your license and is purely for those who wish to build their skills further. 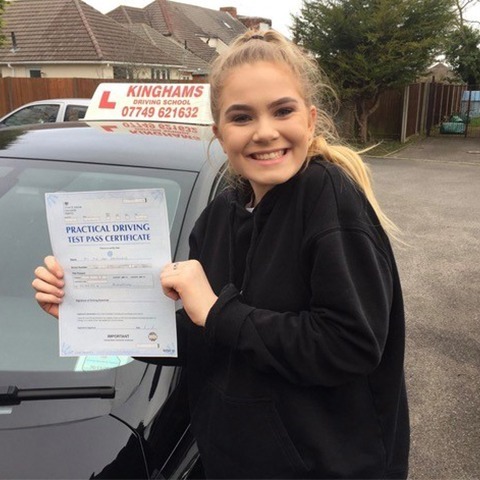 With this in mind, it’s no wonder we have amassed a reputation for offering the best driving lessons Bournemouth prices. 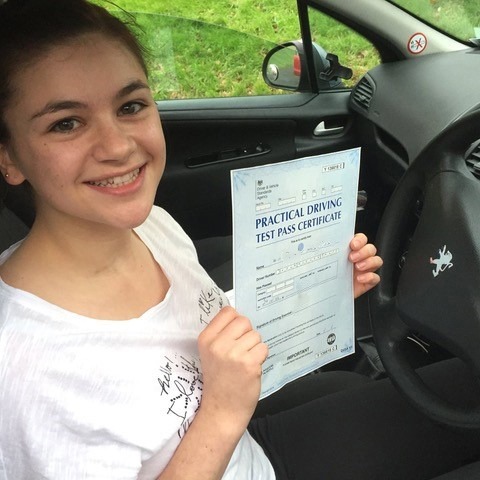 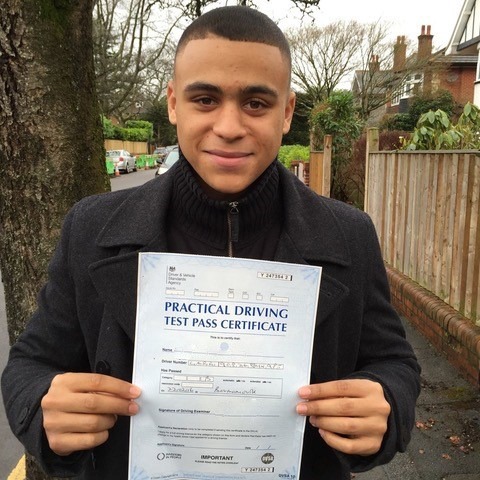 What Is Covered By Our Bournemouth Driving Lessons Prices? 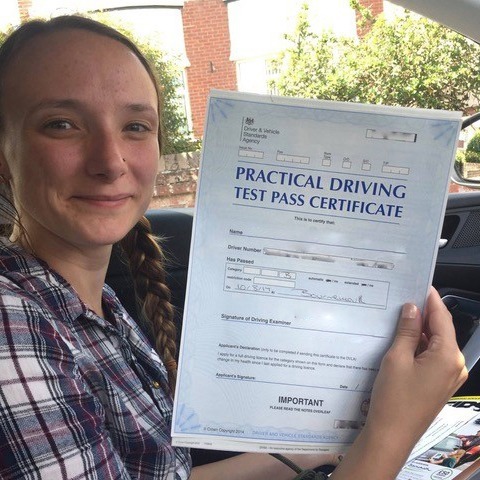 Statistically speaking, it takes on average 46 hours of professional driving lessons to have a good chance of passing your test. 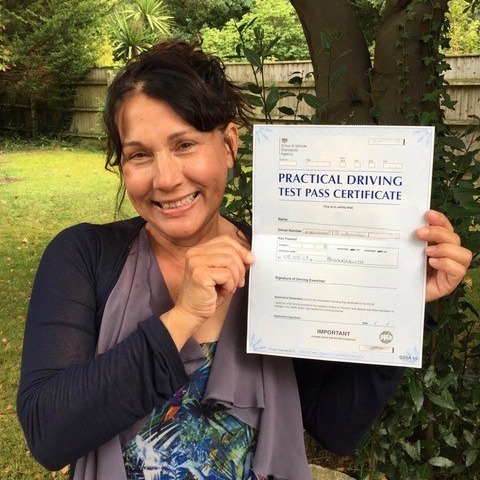 Naturally, some learners acclimate better than others, so the amount of training that you require may vary. 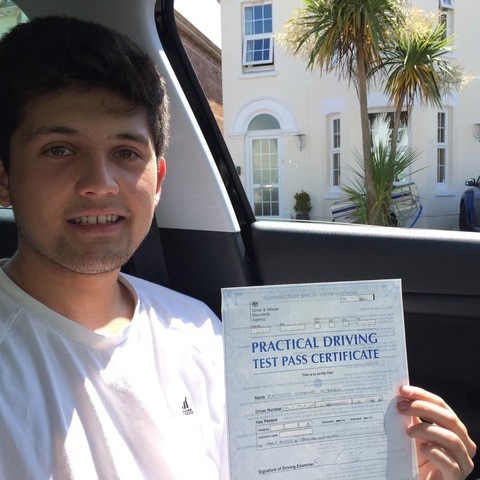 While other schools boast incredibly cheap driving lesson prices in Bournemouth, this is often quite apparent. 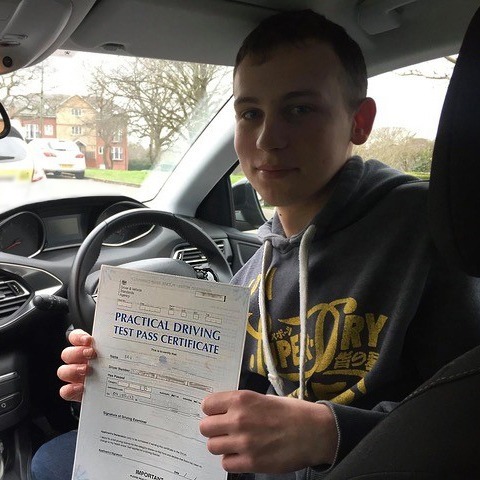 Often, students are not taught correctly and end up going around in circles and seeing virtually no progression. 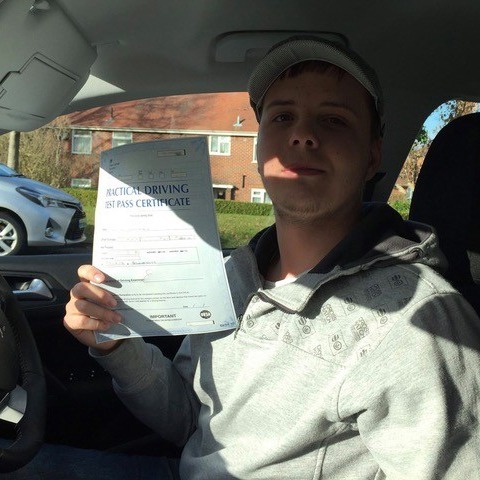 At Kingham’s Driving School, we take a different approach that has been proven to be highly effective. 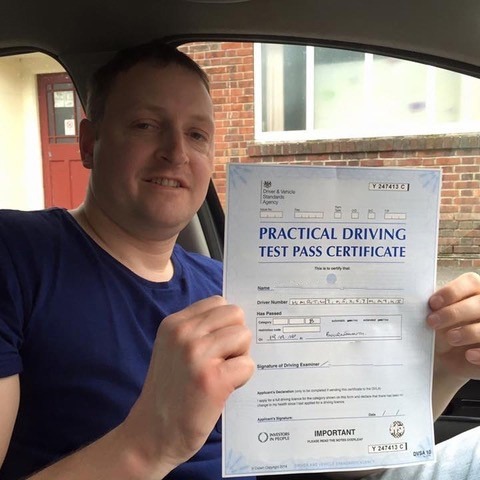 We start with the basics and work up to the more advanced techniques progressing at a pace that is right for you. 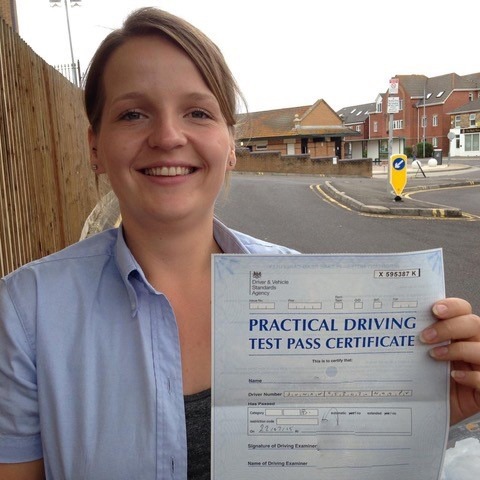 We try to promote a relaxed and friendly atmosphere to help alleviate any nerves you may be experiencing. 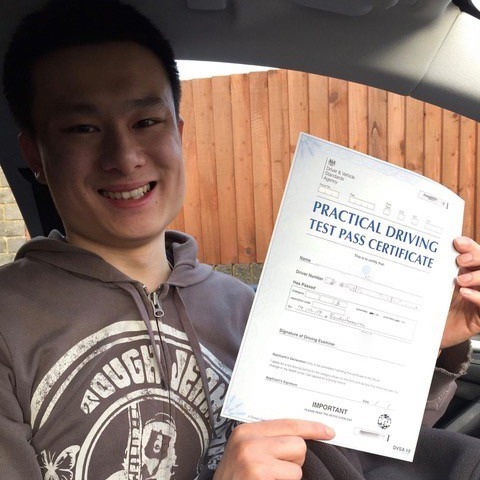 If you’re ever stuck or unsure or would like to practice one particular technique, we will always accommodate you. 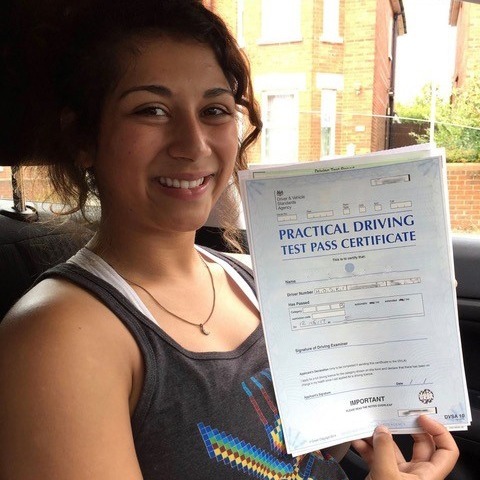 By giving you more control over your learning experience, you can be assured that you’ll be well-prepared for your theory and practical test. 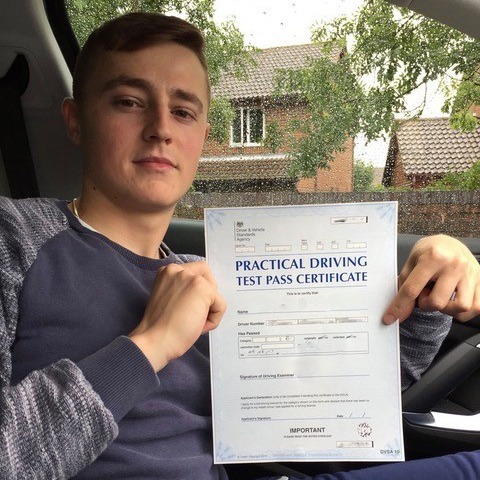 At the start of your practical test, you’ll usually be asked to answer one ‘tell me’ question. 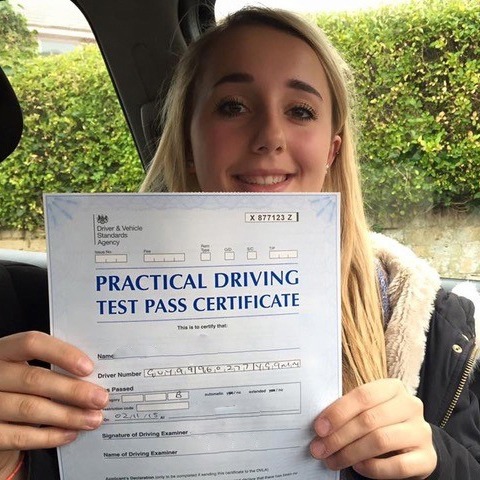 You’ll then be expected to answer one ‘show me’ question during your test. 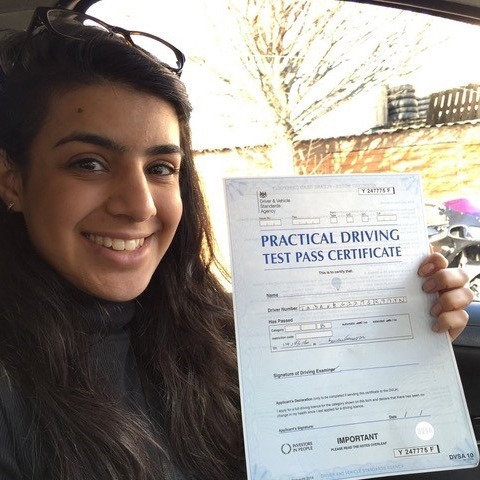 To help you prepare for any questions that might crop up, take a look at our ‘Show Me, Tell Me’ page. 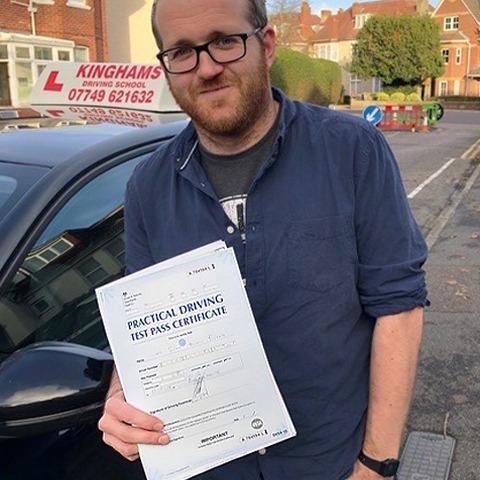 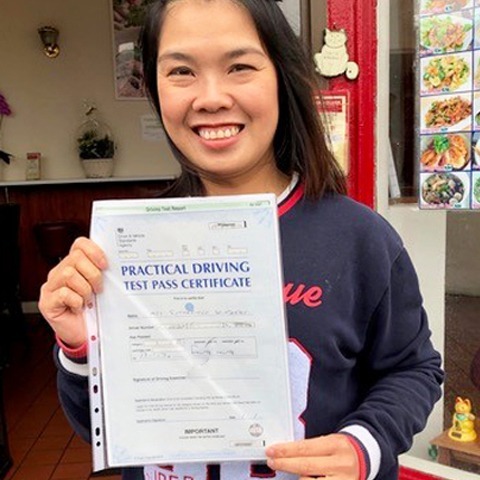 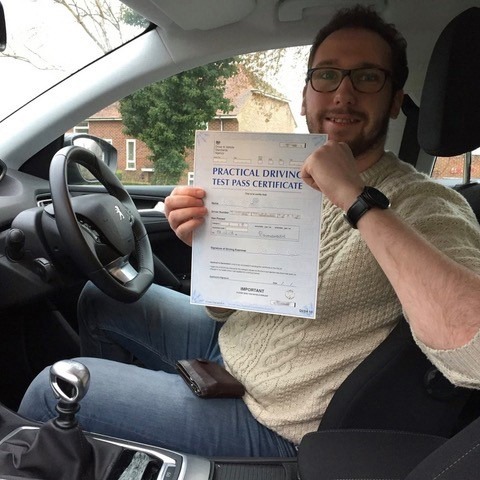 Above all, you’ll enjoy a personable and friendly learning experience as well as the most affordable driving lessons Bournemouth prices around. 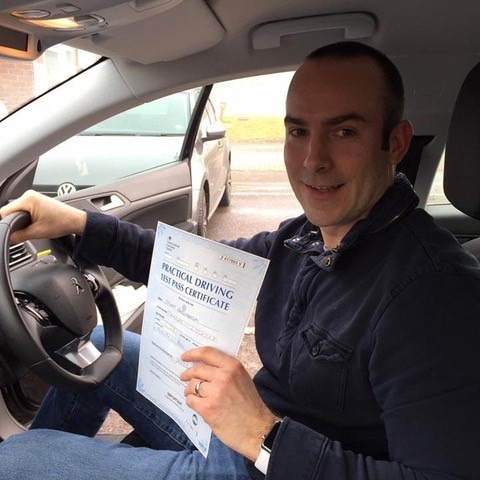 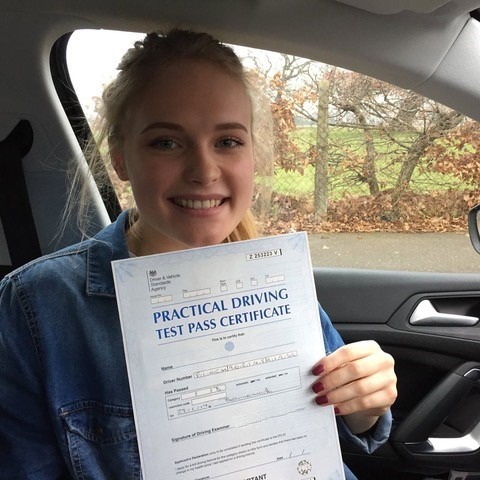 Why Choose Kingham’s Driving School? 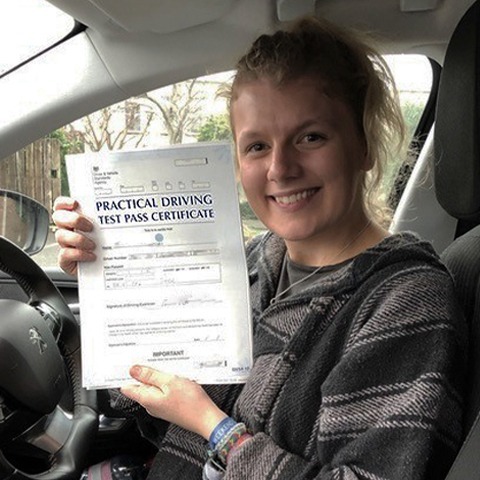 If you’re tired of searching for the best driving school and you’ve happened upon this page, then you’re in luck as we’re the only driving school you need to call. 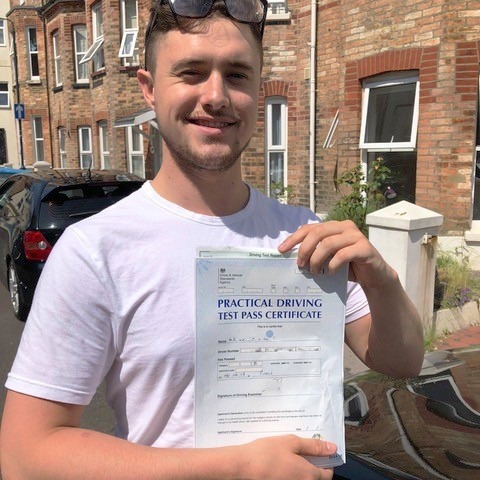 Not only do we offer the most affordable Bournemouth driving lesson prices around, but we’re also dedicated to training safe and responsible motorists. 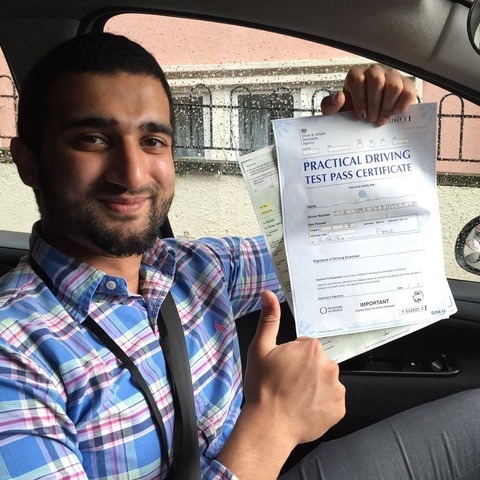 In the past, traditional learning techniques have failed as these do not factor in variables such as emotions and driver behaviour. 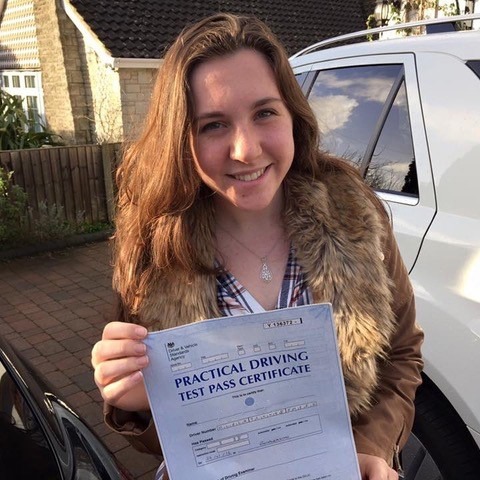 At Kingham’s Driving School, we understand that there is more to teaching a person how to drive than simply correcting their mistakes. 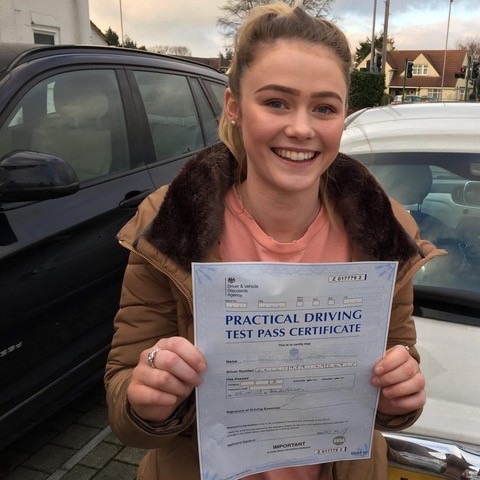 We train each student in a way that establishes any potential risk that may be present after the learner has passed their test. 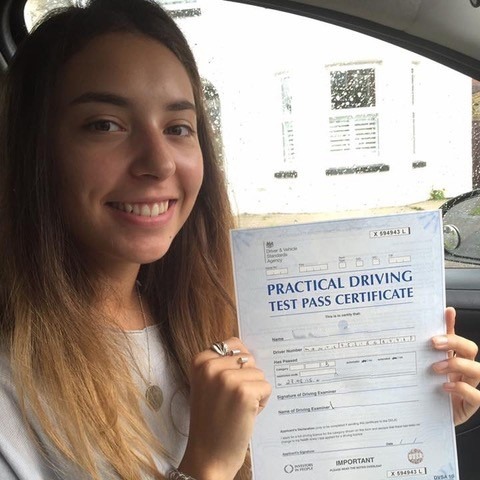 By understanding this risk, we are able to teach our students in such a way that eliminates this risk making for a safer driver all-round. 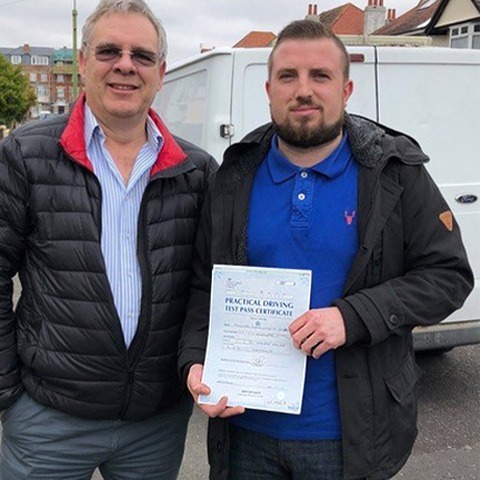 We have many years of experience, and our team is led by Steve Kingham who is fully qualified, certified and CRB checked. 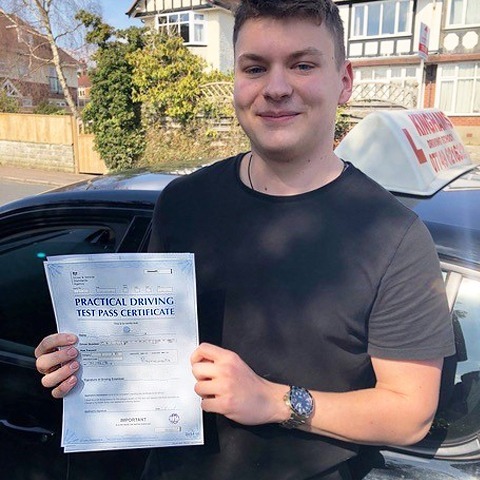 Our reputation speaks for itself, and our Bournemouth driving lesson prices won’t break the bank either. 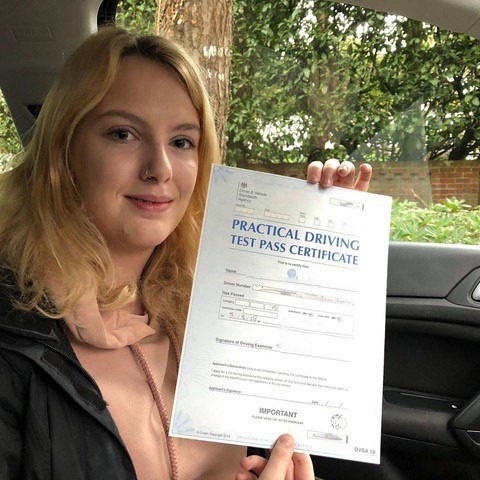 So, for the most affordable driving lesson prices in Bournemouth and the best learning experience possible, give us a call today. 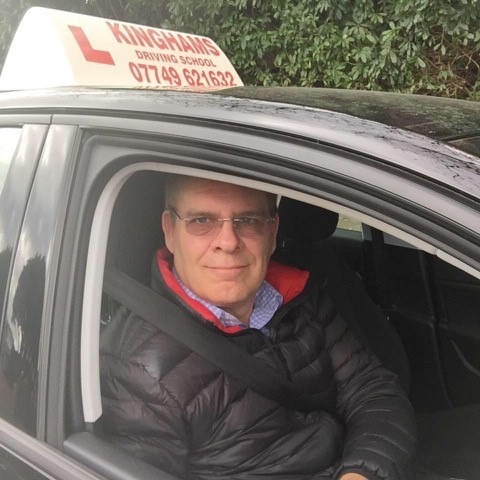 Get in touch with Kingham’s Driving School today to inquire further about our driving lessons Bournemouth prices.